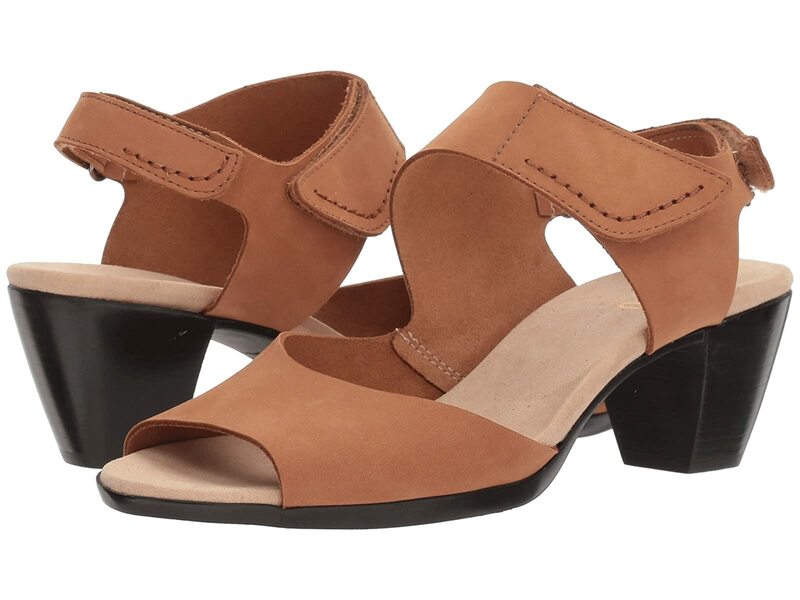 The fierce Fabiana brings comfort and style in a perfect silhouette. Ankle strap features an adjustable hook-and-loop fastener. Generously cushioned and molded microfiber-lined footbed with added arch support. Sturdy and shock-absorbing block heel.